Johannesburg - The Lions will be hoping to reverse their fortunes against the Sharks when the two teams clash at Ellis Park on Saturday. The hosts have only beaten the men from Durban once in their last eleven encounters, with their last win coming in 2012, a 38-28 win in Johannesburg. 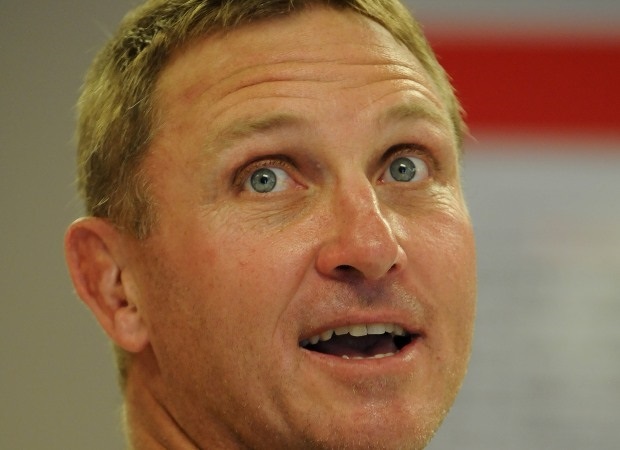 However, the Sharks have only won two of their last six away outings, which should add as motivation to Johan Ackermann's charges. Julian Redelinghuys will start at tighthead for the Lions while Jaco Kriel also returns to the starting line-up at flank in the two changes upfront. There are two changes to the Lions backline with Faf de Klerk starting at scrumhalf and former Springbok Sevens player Mark Richards set to make his Super Rugby debut on the left wing. 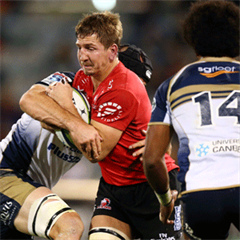 Ackermann remained upbeat in the wake of his side's last-gasp win over the Bulls in round 8 and maintained that discipline will be the key in deciding the outcome of Saturday's match. "We are playing with good discipline in recent times and I am pretty sure the players will keep on doing that," he said. "We have created a culture of responsibility in our group and players know what we expect from them. "The best way to stay out of trouble is always to keep your focus on executing the game plan." Meanwhile, the Sharks have made eight changes to the Sharks from last weekend, three forced by injuries and suspension. 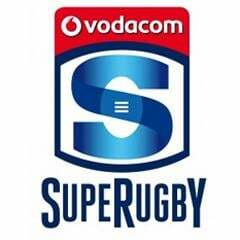 Pat Lambie, Kyle Cooper and Jean Deysel will be replaced by Fred Zeilinga, Franco Marais and Renaldo Botha respectively. A new front row will front up against the Lions with Dale Chadwick, newcomer Marais and tighthead Lourens Adriaanse packing together for the first time this year. S’bura Sithole makes his return to the team on the right wing in the other Sharks backline change. Marco Wentzel will be the fourth captain of the Sharks this year, following in the footsteps of Pat Lambie, Bismarck du Plessis and Jean Deysel. Sharks director of rugby Gary Gold also alluded to his team's recent disciplinary record which has seen three senior players suspended from action in as many weeks. "Our performance this past weekend was unacceptable and we have taken full responsibility for the result and are determined to fix it this weekend," said Gold. "The Lions are playing some fantastic rugby and have come off a great tour. "We are under no illusions about the toughness of the task on Saturday; however, in saying that, we have worked extremely hard this week and are determined to get our campaign back on track." Kick-off is scheduled for 17:05.